Play Golf is all about providing opportunities for every golfer to enjoy the game. 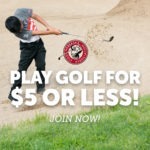 Starting with juniors, we have Youth on Course, which allows junior golfers to play rounds of golf for just $5 or less! 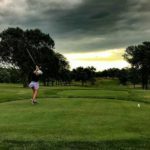 Nebraska Junior Golf has even more opportunities for young golfers to get involved. Women's Golf and Senior Golf provide some avenues for both segments to play and compete, all across the state. Here is where we also provide information on how to play the game the right way, including info on the Rules of Golf, Rules of Amateur Status and Pace of Play.